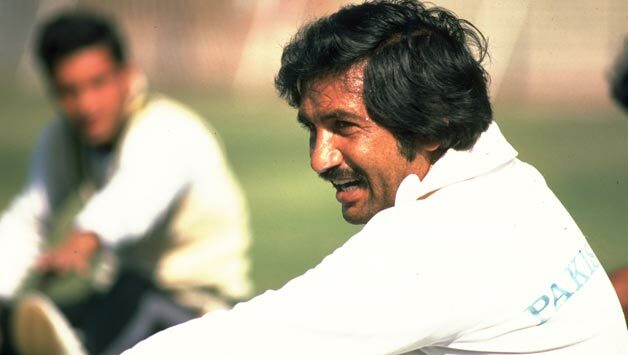 Pakistan’s former Test cricketer, Sadiq Mohammad responded to Shahid Afridi’s comments regarding him being the team manager of Pakistan’s 19 side and asked him to respect his seniors. Sadiq Mohammad defined team manager’s job and told he does not have to go out on the field. “A manager’s role is administrating which I think is not a hard task for me,” Sadiq stated. It is important to mention here that the former flamboyant all-rounder Shahid Afridi on Saturday called Sadiq Mohammad too old to serve as the team manager of National Under 19 team. Sadiq said that although he is 73 years old but can also coach the team in a best possible way. “What if I am 73 years old? I can still coach the team, making the boys capable of competing sturdily,” he said. Former left-hand batsman said that if the U-19 team will reach the final or even semi-final of the forthcoming U-19 Asia Cup, it will be an answer to all of those who are criticizing. “I don’t want to make this matter more complicated as we will try to answer all critics with our performance,” he added. The legendary batsman, on the other hand, said that the young boys are the future of Pakistan hence it is really important to give them special attention. “We are focusing on to make them competent enough to let them fight energetically on the higher level,” he said. Sadiq is currently serving as the team manager of the PCB’s U-19 team who will take part in the upcoming under 19 Asia Cup scheduled from September 29 to October 7.